John was recently interviewed by Clark Matthews of the Author’s Corner program on KNEO 91.7, a radio station located in Neosho, Missouri. 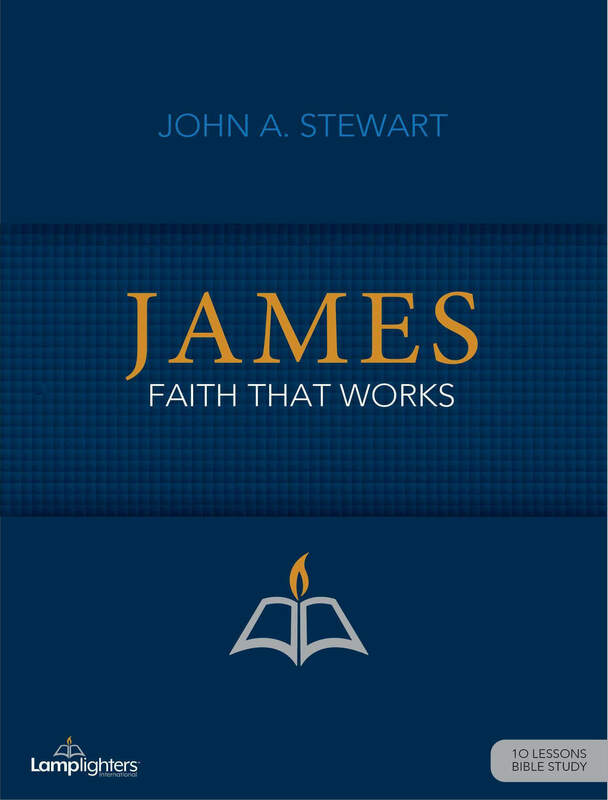 The interview was great as John was able to talk more about the new James study guide. You’ll definitely want to take the time to listen to this interview and share it with your group members or with someone who might be interested in Lamplighters.